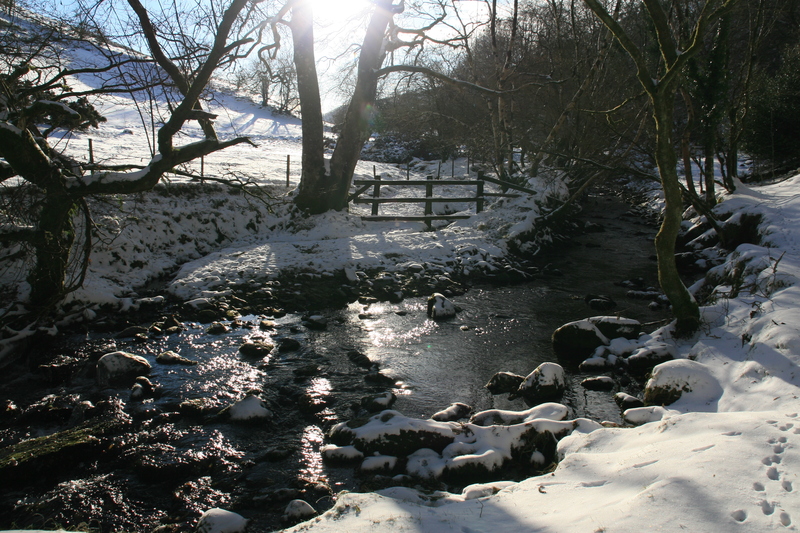 Exmoor has been treated to its first snow of the winter and we all think that is the best time to be at The Exmoor Centre. We get heavy frosts for 7 months of the year so you stand a very good chance of a white Christmas staying at The Exmoor Centre. This is the first year for a few years that we haven’t had people in for Christmas so now is your chance to escape the madness and go off-grid for a few days. Email us if you are interested. We do have people in for New Year and that is hotly followed by a local business treating its staff to a post New Year campfire chillout. After that we have a few quiet weeks so get in touch and maybe you could be sledging down the Exmoor slopes soon.